Home/latest/Film launch party ‘doors to manual’! Lots of fab food and a fascinating film on toxic airplanes ! 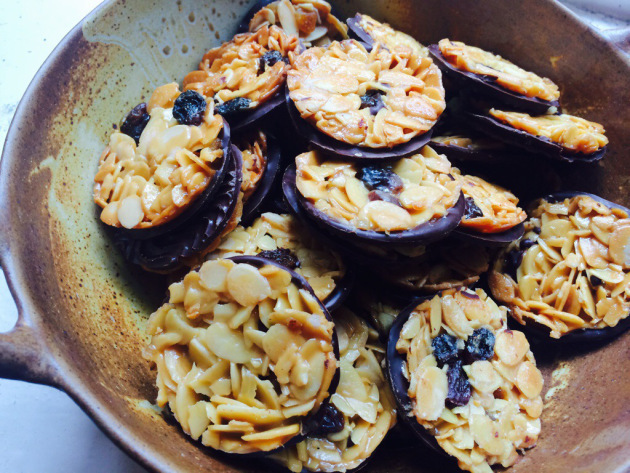 Homemade Florentines have been a hit so far. Lots of yummy canapés being demolished and Captain Johns Marmite sandwiches ! I now have yearnings to be a trolley dolley !